That said, these last two weeks, I have definitely exercised less and indulged in foods that I would not recommend for anyone working to improve their fitness if that effort included losing weight! Sigh. Indulging has been part of the celebration fun, but in the end, what does it get me, other than larger & heavier? 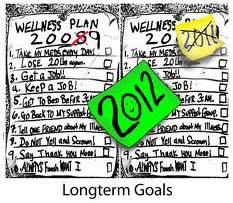 So now it is New Year's Eve and I'm thinking about joining the legions reaffirming resolution #5 - staying fit and healthy. I've always been athletic and love exercising, so for me, the hard part of staying fit and healthy is the eating bit. I usually eat healthy foods until the suggestion of dessert comes up. I can also start snacking to avoid making decisions or to calm down when I'm particularly nervous. I don't recommend either tactic - they don't help the situation and they make me feel worse. I KNOW this, yet it still happens. It's a process, right? Overeating, rather than more days on the couch, plays the bigger role in our nation's obesity epidemic. 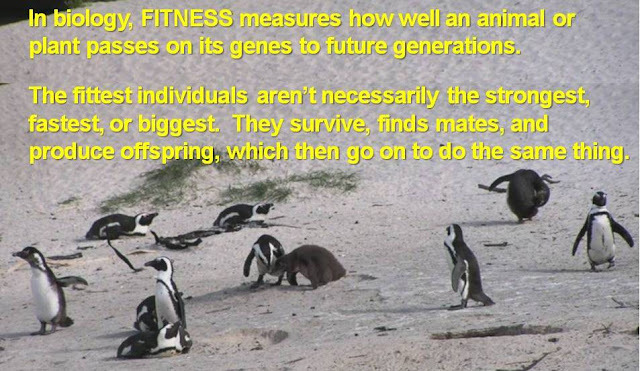 Exercise alone won't make you thin (unless you are an ultramarathoner or training for an Ironman triathlon, in which case you may be giving, rather than searching for, fitness advice...). Urge surfing (I loved this idea -- intense urges and cravings tend to last between 2-4 minutes, so if you can just "surf it" (go with the craving wave without going into it), within 2-3 minutes, it passes. For those willing to take a good hard and analytical look at their own eating habits (where, when why, what), this SparkPeople page -- Do NOT resolve to lose weight! (sounds promising!) 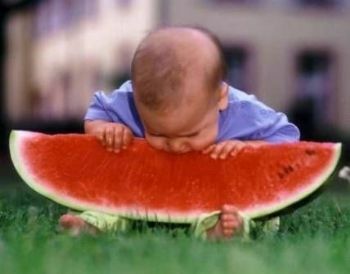 -- may help you to identify your vulnerable (over)eating moments. You might try focusing on positive habits -- eat more vegetables, make dessert smaller, healthier (e.g. fruit), or only a special (say, weekly) treat -- that could easily result in weight loss. Using a number in your goal (no more than 1 gooey dessert per week, 4-5 servings of fruits/veggies per day, etc) may make it easier to measure progress and keep on track. 1. How to stop overeating (this would be me). 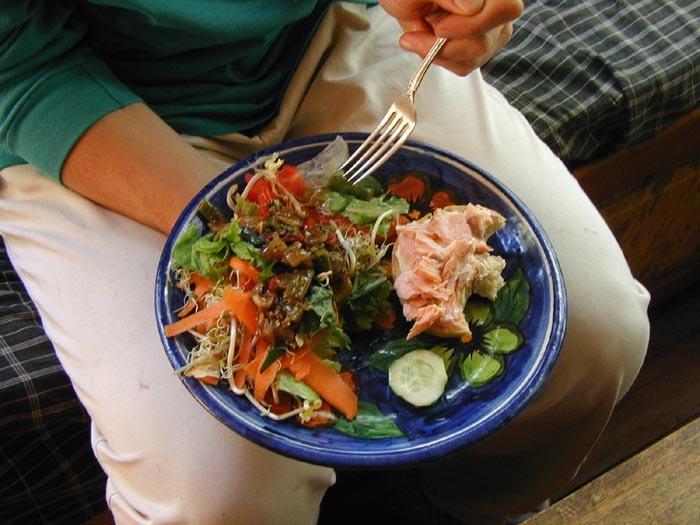 Here she discusses portion control (a term I struggle with daily!). A portion is what we eat (our choice), but serving size is the standard unit of measuring food (like a cup, a teaspoon, ounce, or gram) -- sometimes the portions we (I) choose resemble 2-3 servings, rather than 1.
half your plate is veggies & fruits. Note a clear absence of Christmas cookies. Does this count as my dairy serving?? Remember that companies that make snack foods are more interested in your money than your health, so they put crunchy munchy snacks in bulk containers that make it easy to eat far too much at one time. 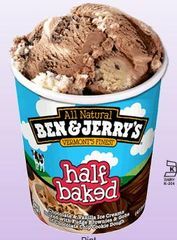 This can, in special circumstances, be stretched to include whole pints of Ben & Jerry's. 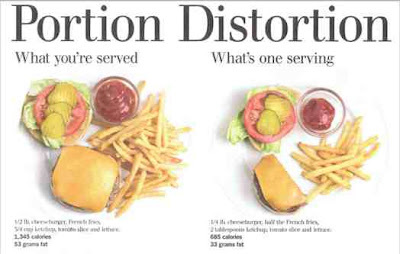 You might enjoy this portion control guide from Optimal Nutrition Systems, which compares serving sizes to common objects to give you a sense of proper serving size. So. 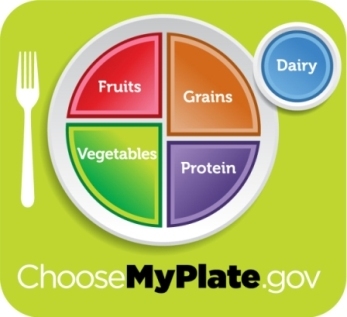 My goal is to eat portions that are appropriate for my weight, height, age, and activity level (i.e. similar to those other active women! ), and eat a (sweet) dessert no more than 3 days/week. I'm starting moderately! 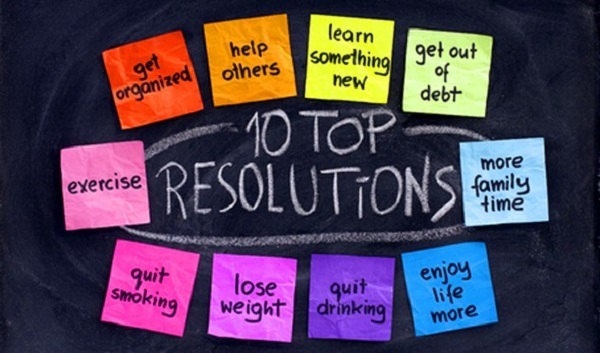 Should you make New Year's resolutions? at Eat & Run blog at U.S. News & World Report. 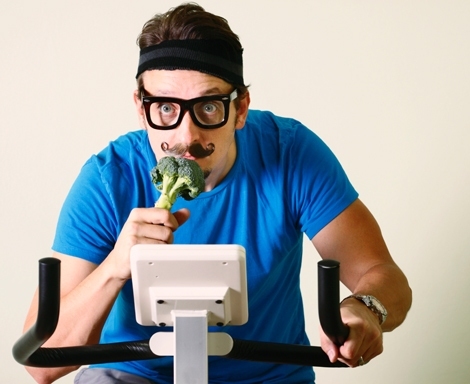 The secret to sticking with exercise at Eat & Run blog at U.S. News & World Report. Written for business but applicable to fitness: 5 tricks to make your resolutions stick at Time magazine. Don’t go back for seconds or thirds unless you’re going back for the veggies (at Margarita Stewart's blog). SparkPeople has a fun "New Years Resolution Survival Guide" with resources to help you keep your motivation regarding fitness and health. Several other simple ideas for making each of those top 10 New Year's resolutions work, fromCare2. Finally, how to make resolutions stick, from an interview with an expert on change. Remember, it's a process, but one that is worth the effort! What goals and strategies have worked for you? 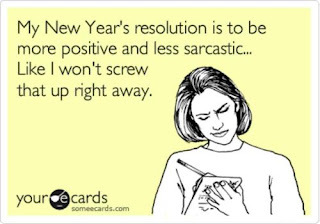 I also make new year resolutions. Sometimes related to weight loss too. But its really very easy to break the resolution if you are unable to achieve it,which is not a good thing!